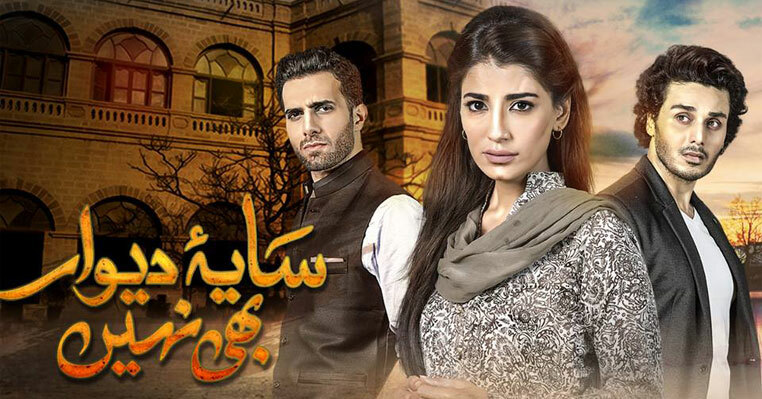 Download OST of Saya-e-Dewar Bhi Nahi which has been sung by Faiza Mujahid where the lyrics has been written by Sohail Haider. 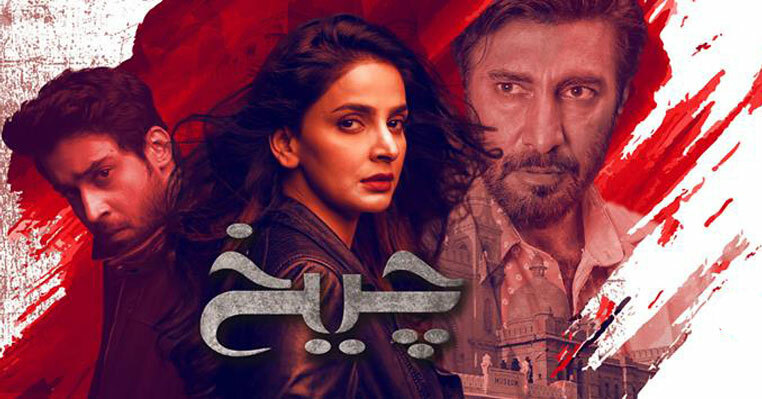 The drama serial Saya e Deewar Bhi Nahi is already popular due to its superb cast and amazing story. 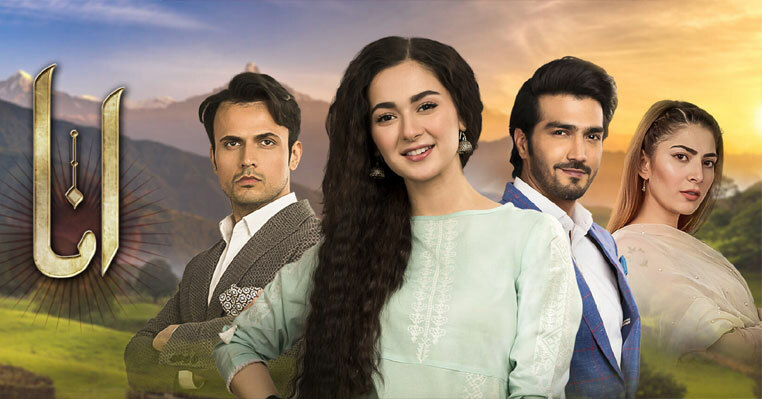 I am sure that you are already enjoying and watching Saya e Deewar Bhi Nahi drama serial Hum TV. 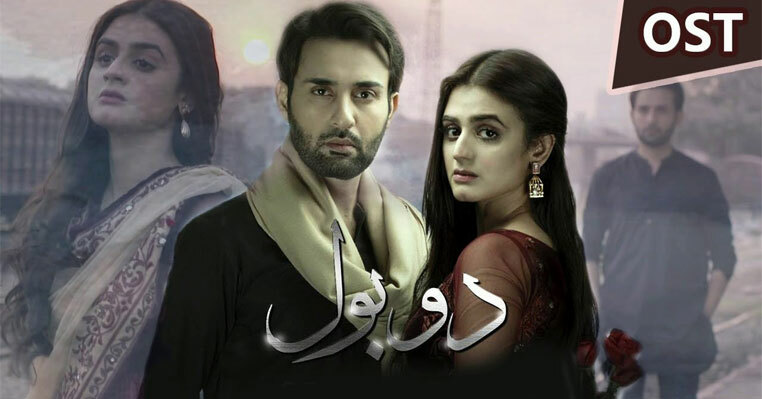 But this post is not about the story of the drama or when did the last episode of Saya e Deewar Bhi Nahi will be on air. But I would like to talk about its amazing title song. The title song of Saya-e-Dewar Bhi Nahi is not just a song. 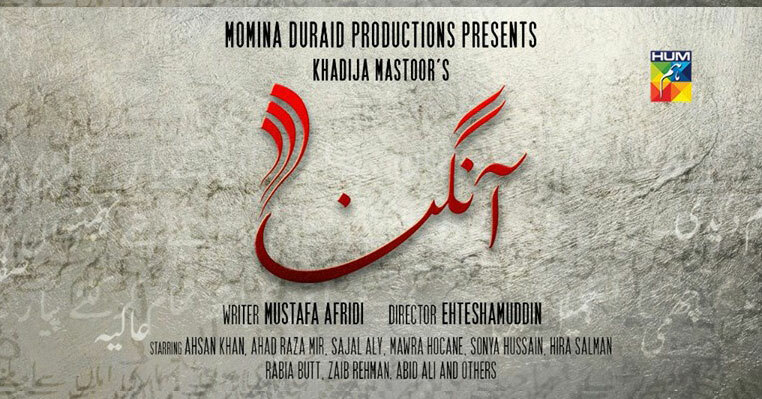 It has mixtures of an Punjabi song and as well as the last part part of the song has been copied from Naat. I must say that, the singer, composer and music arrange has done well job.